Samsung has struck back. Following in the wake of Apple’s patent lawsuit, the South Korea-based company today filed a complaint with the U.S. International Trade Commission (ITC) seeking to block the import of the iPhone, iPad and iPod, according to Bloomberg. 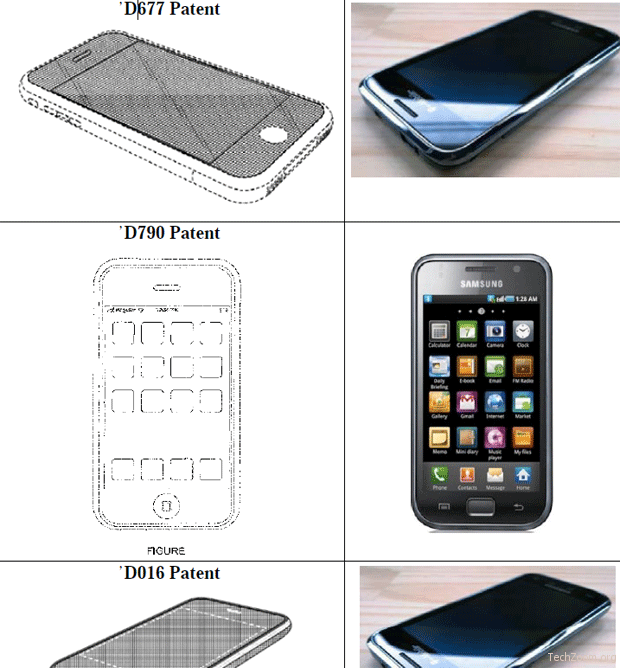 The complaint escalates the legal dispute between the two companies which began in April when Apple filed a suit again Samsung accusing the company of copying the design of its mobile devices. Samsung quickly filed a countersuit claiming Apple’s iPhone and iPad had infringed on 10 of Samsung’s own wireless patents. Apple then countered Samsung’s countersuit by filing a civil complaint in Samsung’s home turf of South Korea. Samsung’s Galaxy smartphone lineup as well as its Galaxy Tab tablet computer are seen as direct competitors to Apple’s iPhone and iPad respectively. In a twist of irony, Samsung actually supplies parts to the very company it’s taking umbrage with; Samsung supplies the memory chips found in several Apple devices. The legal battle between the two juggernauts continues and shows no signs of abating. Samsung’s complaint with the ITC , filed earlier this week, claims that Apple is infringing on five of the company’s patents. Samsung is seeking to have the ITC block imports of Apple’s most popular mobile devices into the U.S. But it’s not likely that the ITC will bow to Samsung’s wishes — at least not anytime in the near future. Samsung’s complaint specifically takes issue with Apple’s use of mobile Web-integration; the way digital documents are viewed through a touchscreen-enabled device; the manner in which data packages are transmitted; and how the iOS devices store and play audio files. If the ITC deems the complaint is worthy of its consideration, the case could be resolved within the next 15 to 18 months.